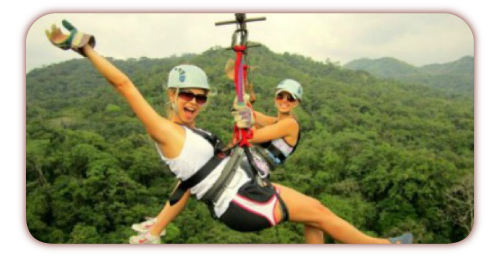 Bosque Verde Lodge is the ideal place to be in contact with nature and experience those magical moments that life gives you, a cozy place to calmly rest located far from the city noise with the chance enjoy all the touristic attractions that Monteverde offers. 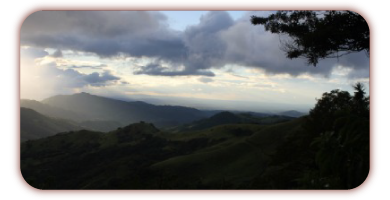 Monteverde is considered one of the 7 Wonders of Costa Rica, is also one of the most important ecotourism areas of this country. The most important tourist attractions of the region are located at distances of approximately 6 km from the hotel. 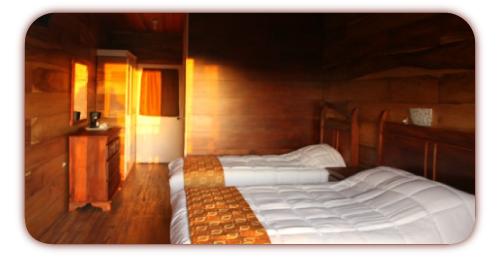 Bosque Verde Lodge has 8 pleasant and comfortable rooms in a natural setting. Wake up in the morning to the sound of birds visiting the hotel, enjoy a delicious breakfast with aroma of a gourmet coffee and get ready to live an unforgettable experience in the many activities offered by the area and can also be booked from the hotel.